The Yellowstone Pioneer Lodge and Conference Center is a great base camp for your Big Sky visit. Located just 52 miles north of Yellowstone National Park, Livingston is the original gateway to our first National Park and the only year around entrance into Yellowstone. A historic railroad town, Livingston was built on transportation and scenic beauty. Surrounded by the Absaroka's, Gallatin's and Crazy Mountains, Livingston is a town where a 'River Runs through It.' The Yellowstone River finds its eastern course through Livingston promoting some of the most premier fly fishing in the world. Fishing, rafting, guided horseback trips and cookouts or hooking up with a naturalist guide to gain the most out of your visit, the Best Western Yellowstone Inn can provide the best in western hospitality. With an indoor heated pool, indoor heated garage and a full service restaurant, let our friendly and knowledgeable staff help you plan your trip. 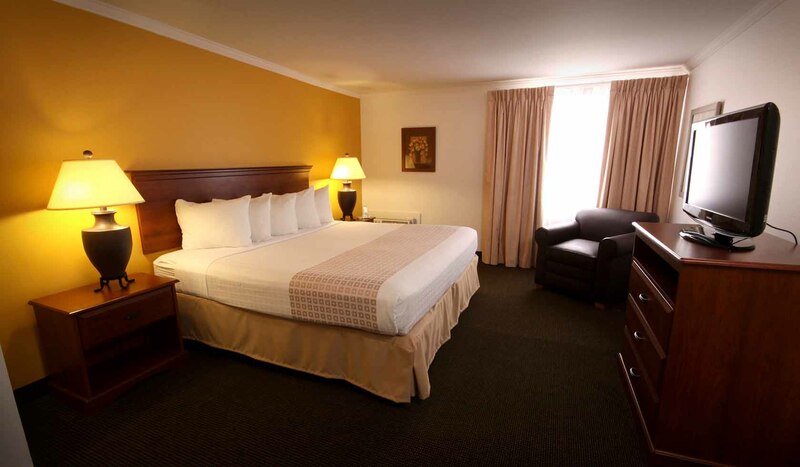 We offer clean, comfortable rooms and a complimentary hot buffet breakfast each morning. So, come to Montana, come make memories and renew your spirits at the Yellowstone Pioneer Lodge and Conference Center.